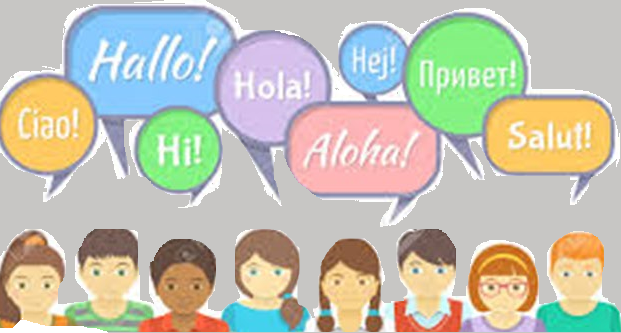 Today we have been celebrating 'International Language Day'. We started the day by answering the register in a different language. Some children answered in Spanish and French and some answered in their home language. Then some parents kindly agreed to come in to school to teach us how to say some numbers and colours in their language. We learnt the colours of the rainbow and number to 20 in Hungarian, Romanian, Polish and Bengali! We also watched Moana and Elsa singing in lots of different languages. We have had a lovely morning celebrating different languages and hope to continue learning new words and phrases in various languages.